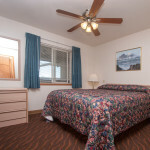 All motel suites feature apartment-like accommodations. ​Call us toll Free 866-520-9768 or book your room online now. 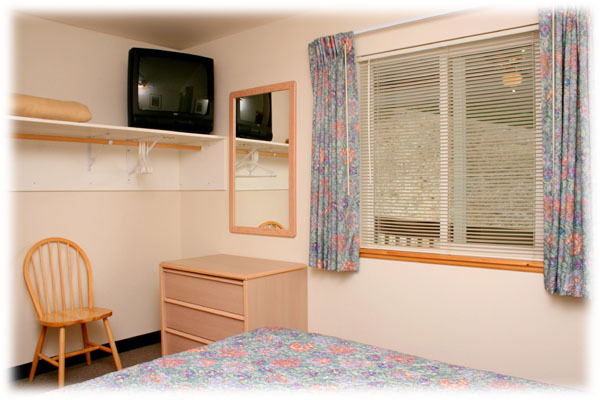 All motel suites feature apartment-like accommodations. All standard suites have a private bedroom with a queen size bed. The living room provides the option of either a queen size sofa sleeper or a queen size bed. Two suites have two queen-sized beds one in bedroom and 2nd in living room area. Also included in the living area, a flat screen HD television/Roku player featuring FREE Netflix, Pandora, Charter HD Cable TV programming, plug-and-play entertainment console for gaming enthusiasts, and more. Seamless WiFi High-speed internet access is also included. 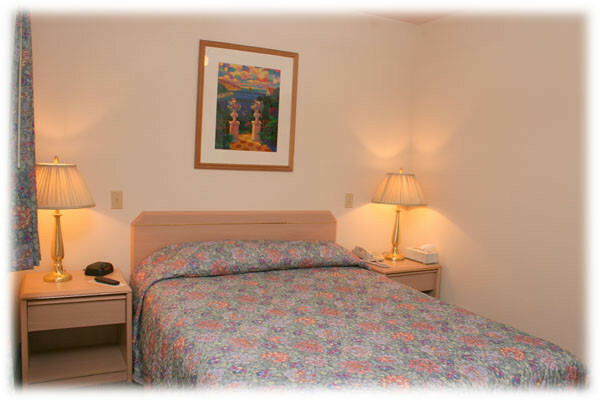 All motel Standard suites include a reclining lounge chair, small dining table and reading lamps. The sofa folds out to a sleeper to accommodate extra guests. 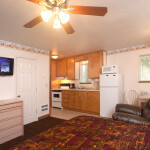 Bedrooms include a queen-size bed as well as a 2nd flat panel HD television. Our ADA-compliant room is slightly smaller. It offers a private bedroom with with a queen-size bed. 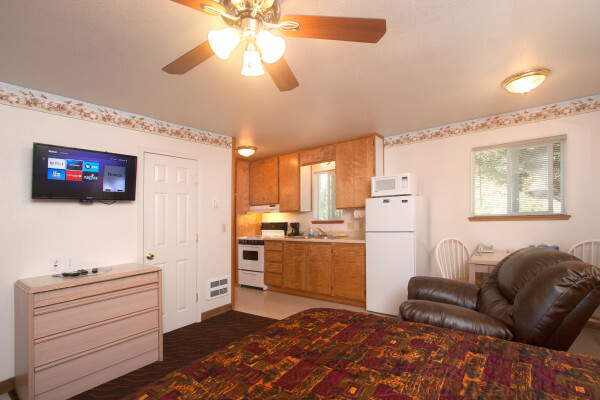 The living room has a full-size sleeper sofa and flat panel HD television Although slightly smaller than our standard motel suite, it offers the same great amenities: Complete kitchen, free Netflix, cable television, WiFi. The bathroom offers grab rails by the toilet and in the bathtub/shower. Entrance and bedroom doorways accommodate wheelchairs up to 33″, restroom up to 30-1/2″. 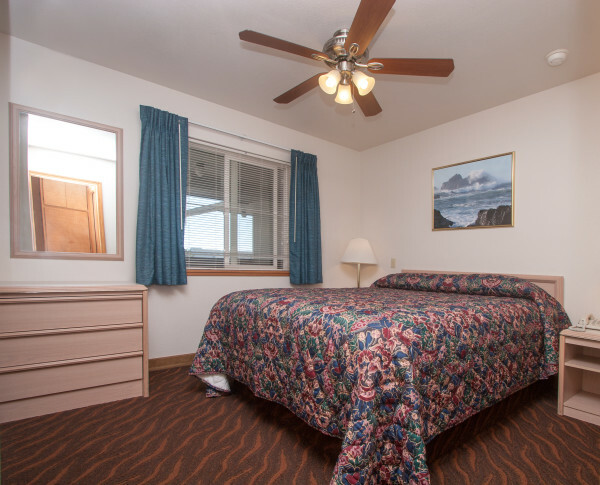 All motel bedrooms include a 2nd flat screen HD television with Charter HD Cable TV programming, private feature telephone, reading lamps, nightstands, and a dresser. 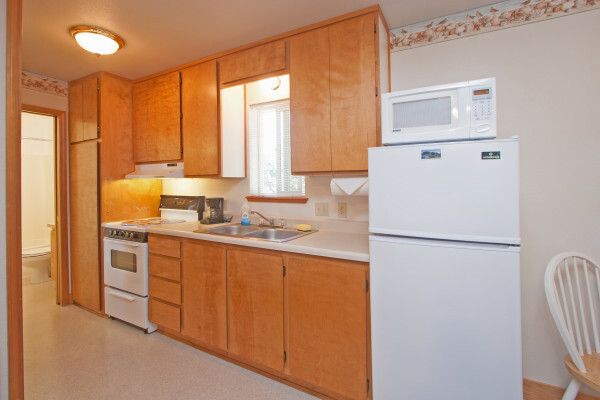 All motel suites feature kitchens should you choose to dine in your room. 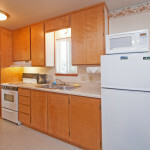 We provide a microwave, coffee maker, toaster, basic pots and pans, dinner and silverware settings for 4. 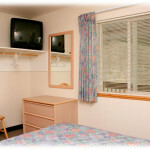 Our motel suites are spacious enough for extended stays. 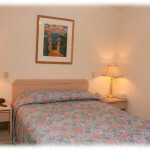 We provide all your basic needs while you enjoy the recreation and activities of the Southern Oregon Coast. Motel accommodations include separate bathrooms feature a full-size tub and shower. Fresh linens are provided daily and upon request. All suites are pet free, non-smoking rooms. See Motel Policies for complete details.